DiscipleLife is an online tool to help you get involved in ministry and the life of the parish here at St. Peter's. You can engage with your small group, register for classes, subscribe to a church calendar customized for you, and update your profile with your spiritual gifts, passions and abilities to find exciting opportunities to serve. Small groups can engage in DiscipleLife by messaging with each other, scheduling their meetings, and creating sign-up lists of needs for pot-lucks, volunteer days, or other events. You can view a customized calendar that has church events and meetings for ministries you are involved in. You can also see your a calendar of events for your whole family, and a church-wide calendar of public events. 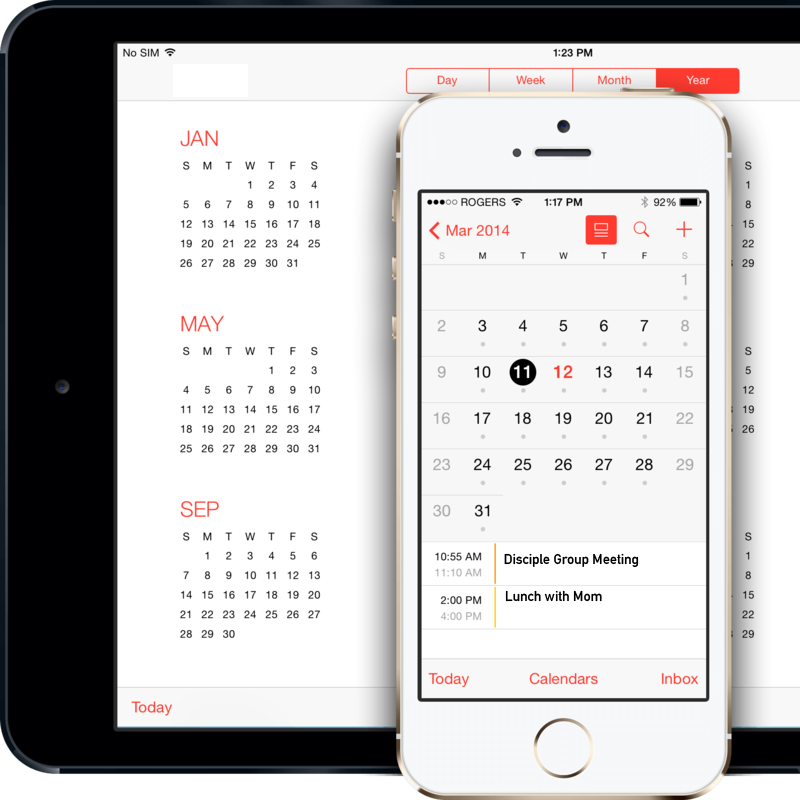 Any of these can be pushed to your Apple Calendar, Google Calendar, or Outlook account. Just click Subscribe at the bottom of the calendar in DiscipleLife. Here's a video to help.